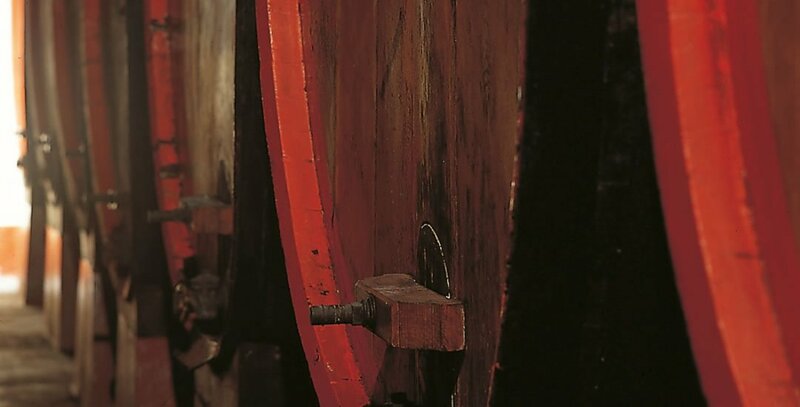 The word “works” encapsulates the virtuous meaning of creating things, as the Gambrinus Winery has been doing since 1847. 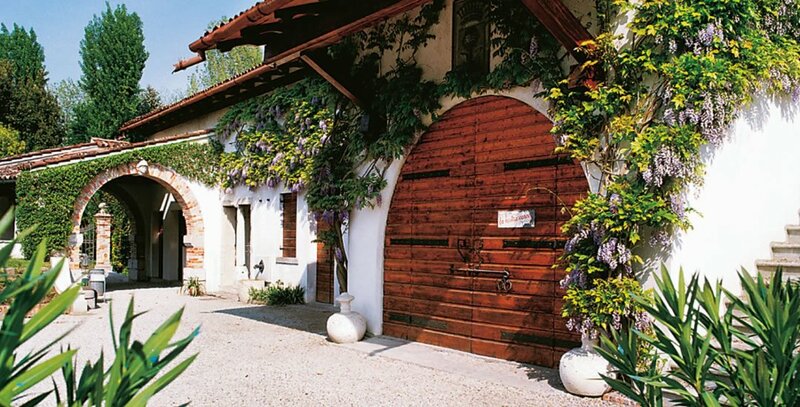 In the heart of the land of the Piave four generations have had a passion for the art of producing wine, liqueurs and grappa to traditional recipes and methods that are friendly to nature and the environment. 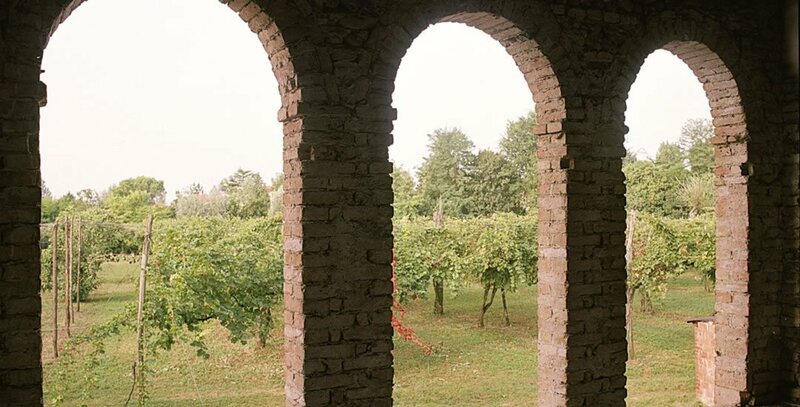 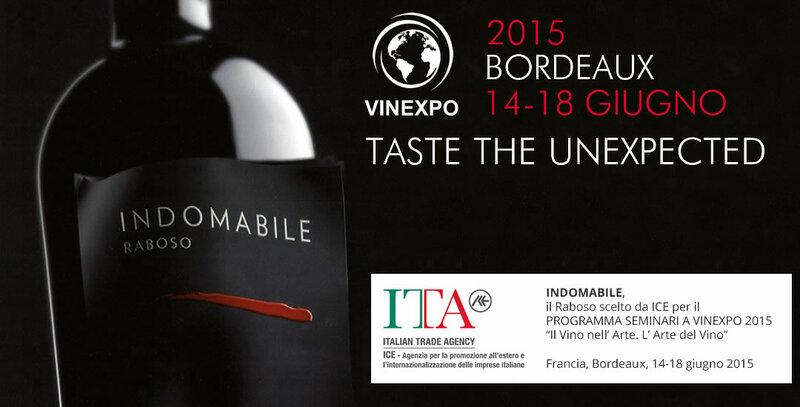 The protagonists are selected Raboso grapes from the indigenous variety distinguished by its typical scent of marasca cherry. 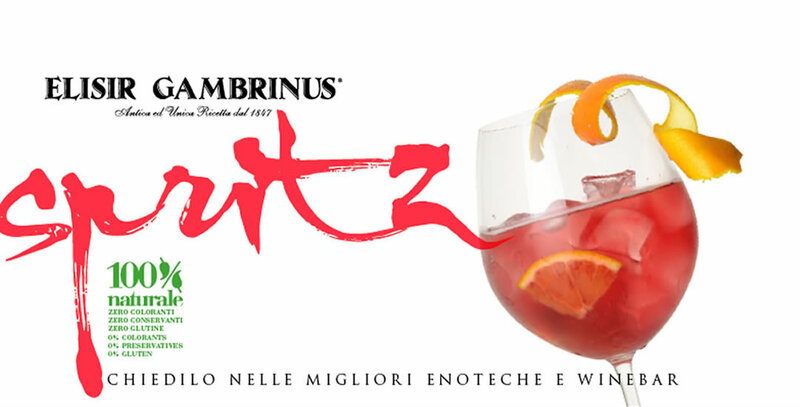 A century-old vineyard of the Zanotto family, situated at San Polo di Piave, provides the treasure trove that is Elisir Gambrinus, the recipe for which still comes from a document handwritten by master vintner Giacomo Zanotto, creator of this delightful liqueur. 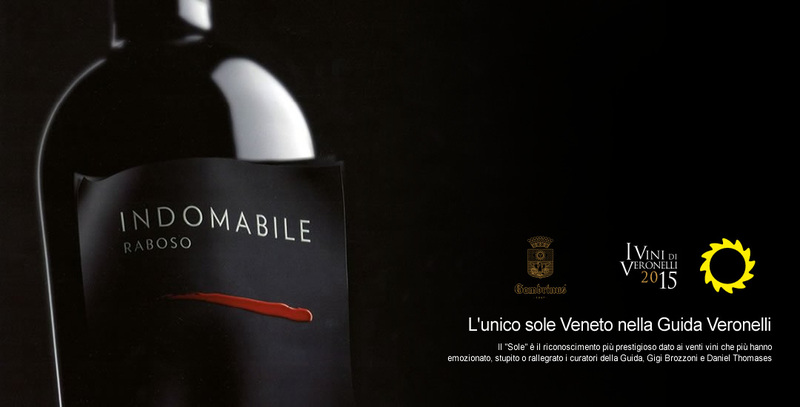 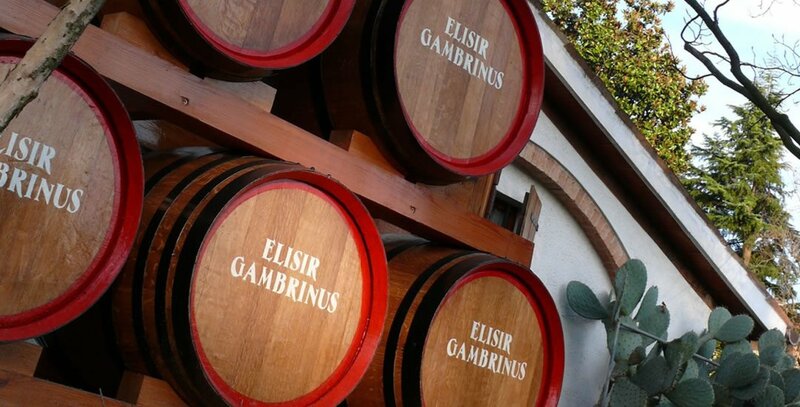 Left to age for years in Slavonian oak casks with cane sugar and exclusively natural aromas, affirming Veneto’s noble wine-making skills, Elisir Gambrinus was chosen to celebrate the 44th president of the United States.